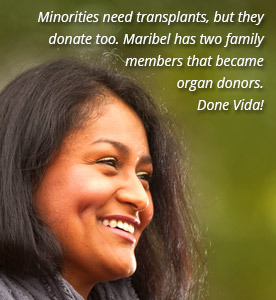 The process of organ, eye, and tissue donation begins with a phone call. 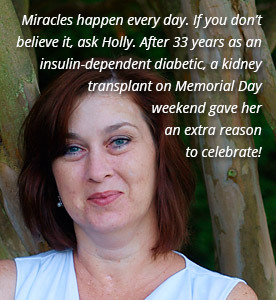 We value the commitment from our healthcare partners who help make donation happen. As the federally designated organ procurement organization for more than 40 healthcare facilities in 23 counties in southwestern North Carolina, LifeShare Carolinas is dedicated to our mission of giving hope, life, and healing and we couldn’t achieve that mission without our partners in healthcare. LifeShare staff is available around the clock to respond to your needs. To schedule an in-service or for other questions, call us at 800-932-4483 (GIVE). 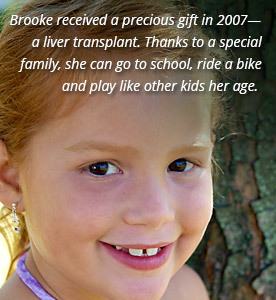 There are nearly 2,000 kids under 18 on the waiting list for an organ transplant.